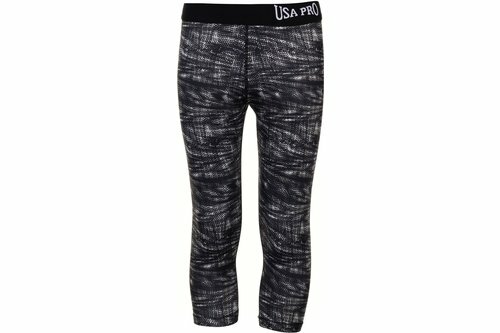 Young athletes can train in total style with the USA Pro Training Capri Tights. Crafted with an elasticated waistband and finished in a cropped length, these bottoms are perfect for exercising. USA Pro branding sits across the waistband.